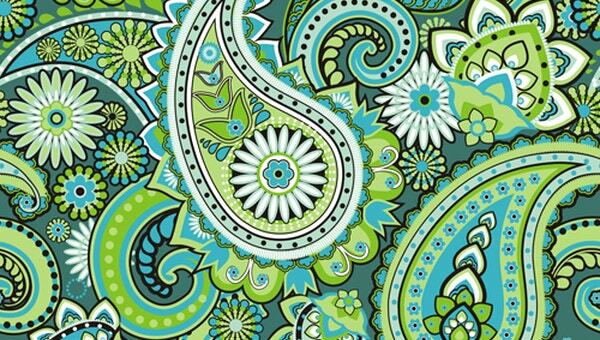 The Paisley pattern originated in India and Persia. This droplet-shaped vegetable motif is also referred to as the “Persian pickles” in the US, especially when it is on textiles and quilts. 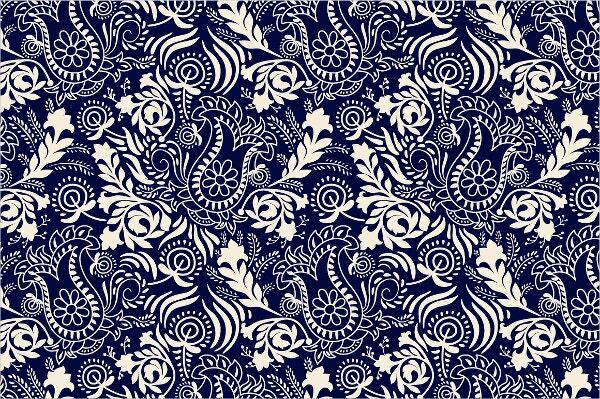 Paisley fabric patterns have influenced many designs all over the world and it comes in various styles and colors. You will be amazed when you see how this simple pattern gives a grand twist to the design on your wallpapers, brushes, furniture, etc. 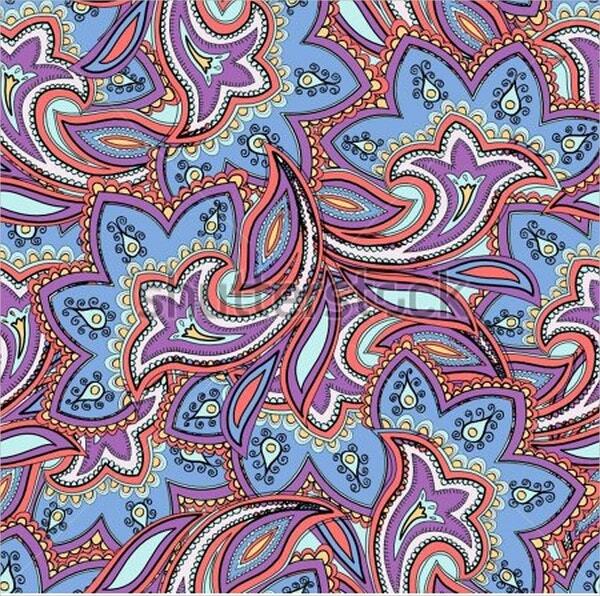 Here is a collection of 15 Paisley Patterns for you. 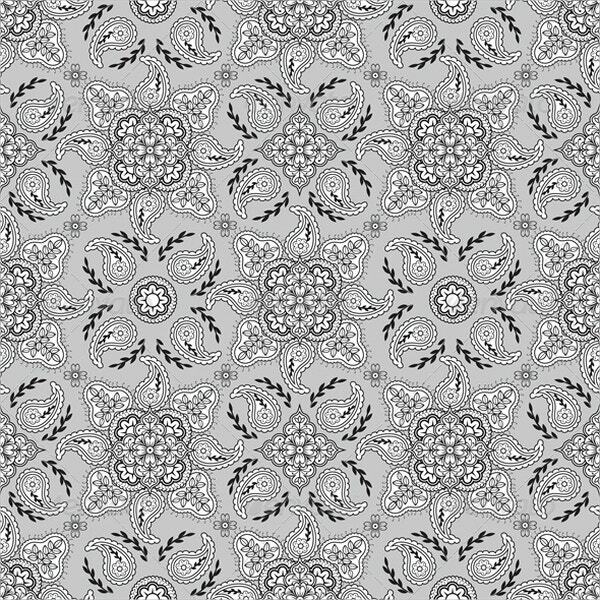 This Seamless Pattern is designed only with three sober colors i.e., gray, white and black. It is editable clustered pattern and the colors are a good option for decoration and drapery. 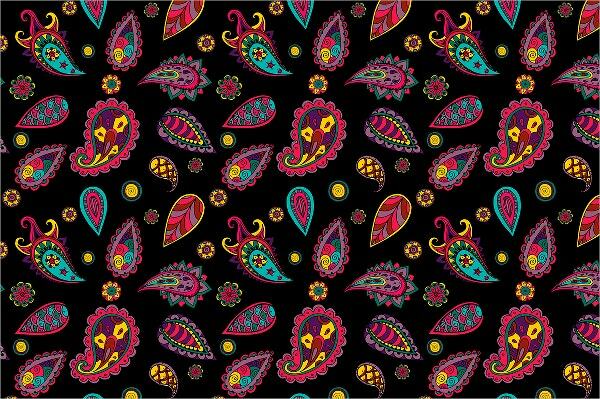 This colorful Turkish paisley pattern on a black background bears paisleys of several sizes and shape variations. These are great options for a frame-work, wedding decoration, henna application designs, ethnic wears, etc. 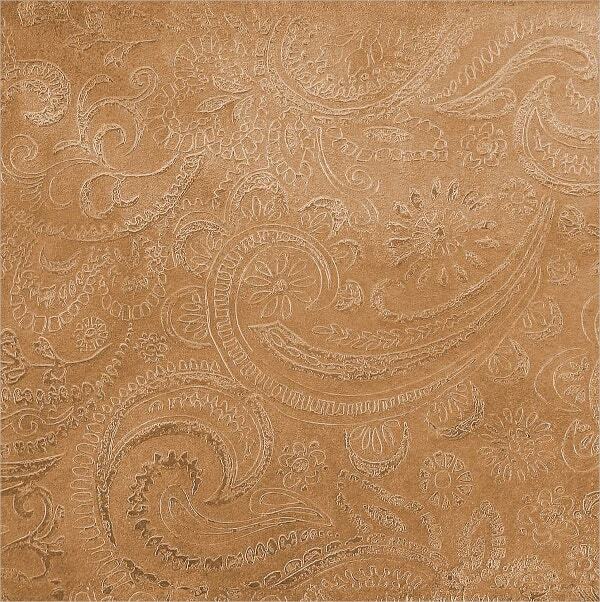 This paisley pattern present on an etched copper sheet measuring 4×3” is available for $11. You can cut out necklaces, bracelets, earrings, bangles, finger rings, and other jewelry from this. 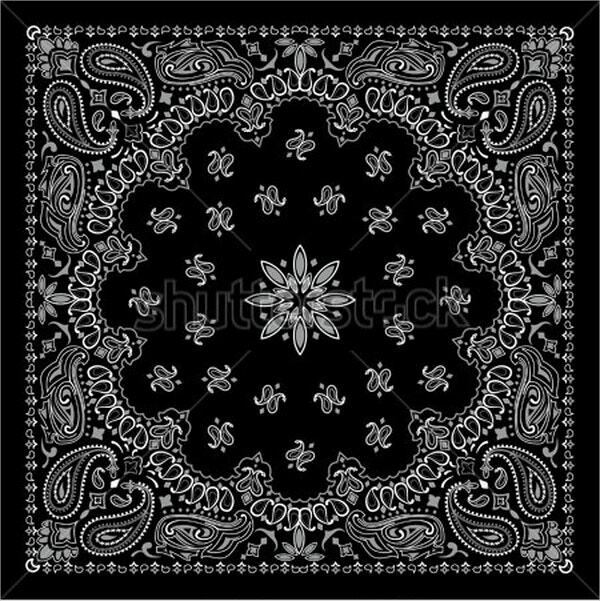 This is a white colored paisley pattern on a square shaped, black colored pattern which is perfect for bandanas. 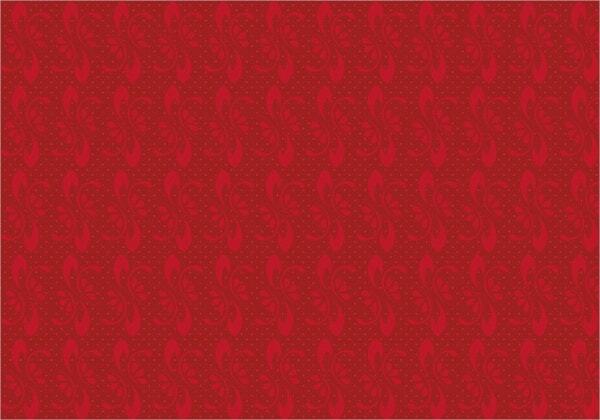 This pattern is available in high-resolution and different sizes to suit your project needs. 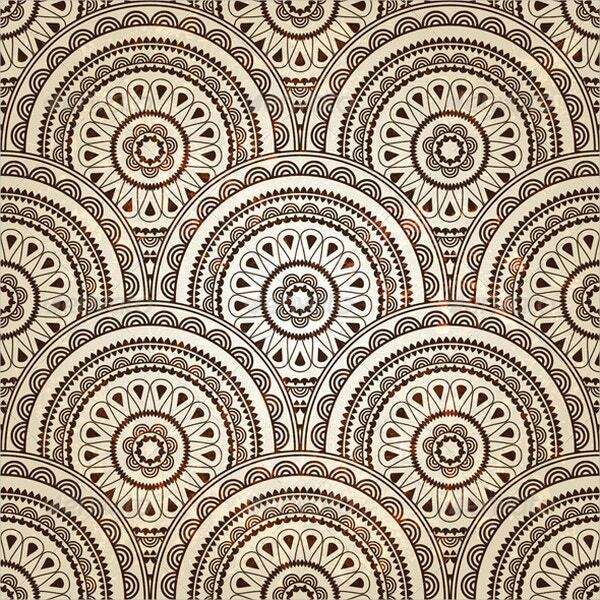 This seamless design bears ornamental paisley patterns in tightly packed circular motifs. This editable and layered design comes with a shiny texture; and is a great option for decorative purposes. 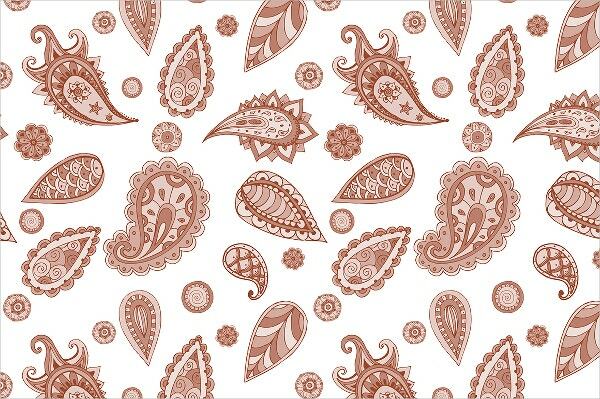 This Turkish paisley pattern bears paisleys in different maroon hues on a white background. The variety of sizes and shapes of paisleys in this design is great for mehendi application and drawings. This intricate orange and blue paisley pattern from the LovingKindness Gifts is available for $3. This high resolution picture can serve as a background for scrapbooks, photos, wall arts, etc. This seamless vintage floral design bears never-ending curvy golden lines forming different leafy and paisley patterns over a white background. 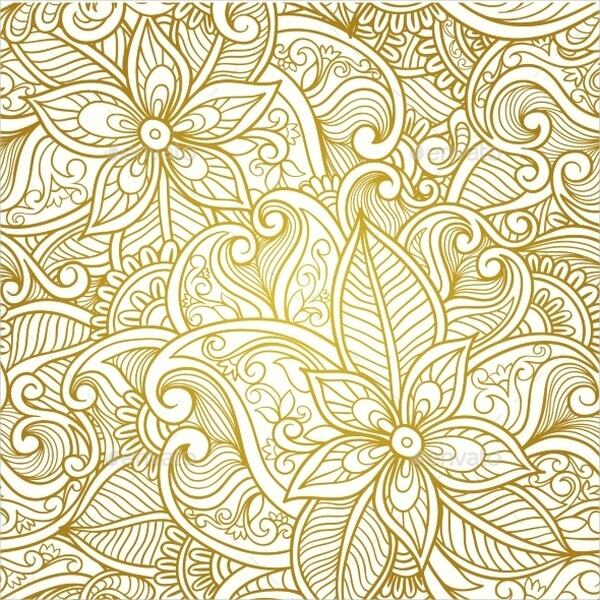 This design would perfectly suit textile printing, a drawing or on decorative items. 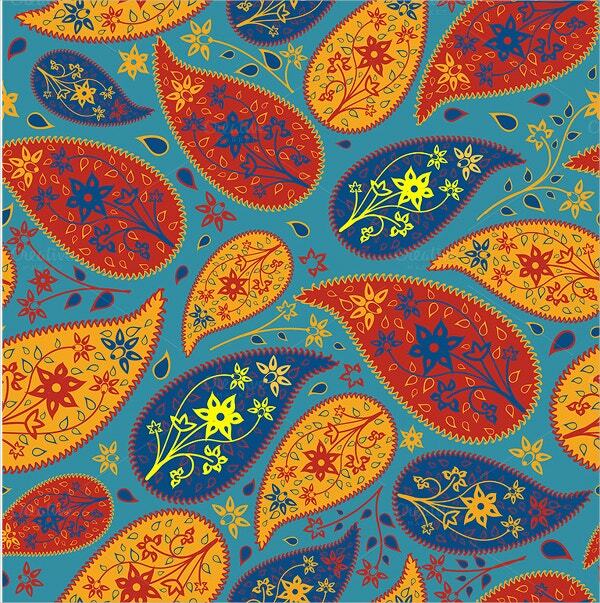 This seamless, multicolored, elegant and ornate paisley design is quite attractive; and is available at $3. This JPG image is editable, has a high resolution; and can be used on wallpapers, textiles, etc. 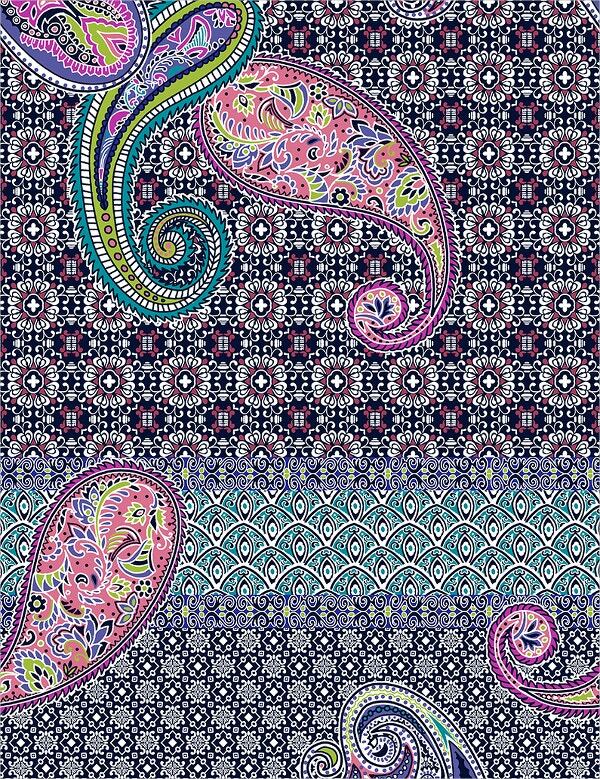 This beautifully designed seamless paisley pattern comes in an elegant multiple color mixture which includes purple, blue, white, saffron and black. It is a good on fabric, textiles and as wallpaper pattern. The seamless blue colored paisley and floral patterns on a watercolor background perfectly suits textiles, wrappers, ornaments, wallpapers, etc. Priced at $4, this comes as a JPG image and Vector EPS. 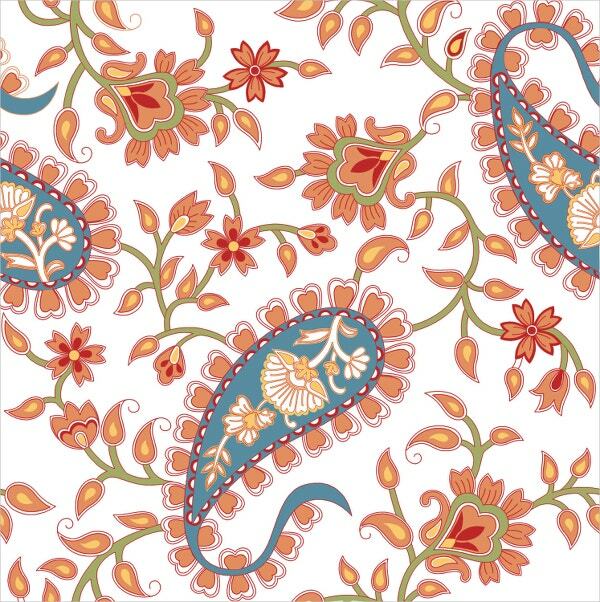 This pattern has decoratively designed paisleys and curvy floral lines in three differently colored columns. 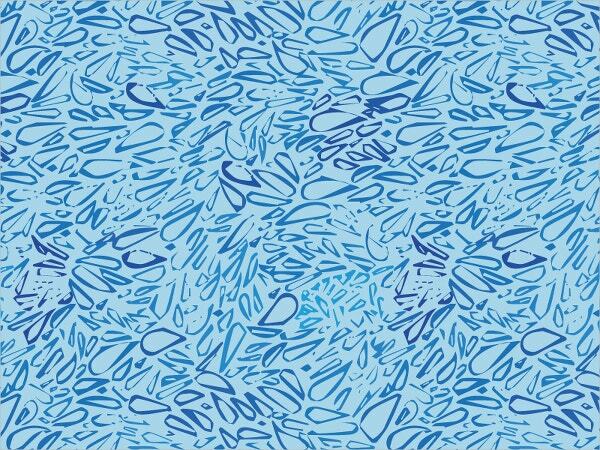 This seamless pattern has been created for wrapping paper, backgrounds, wallpaper, covers, phone cases, etc. 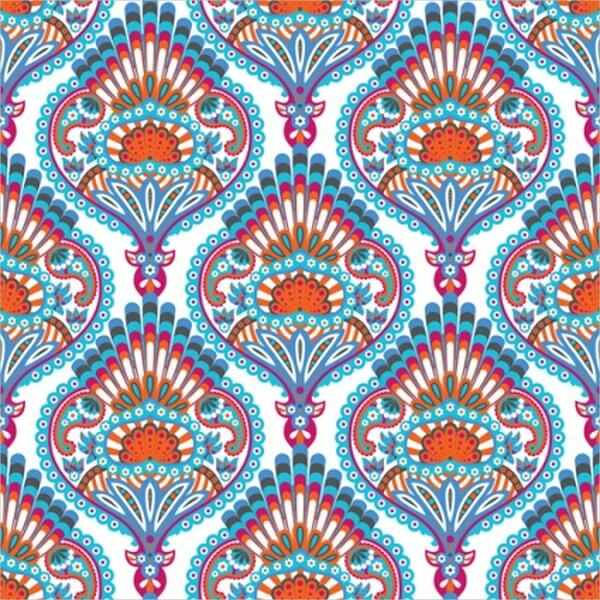 This beautifully designed ornate Paisley pattern in multiple colors is available for free download. Bearing a traditional touch, this pattern would look great on bed sheets, textiles, backgrounds, wallpapers, wrapping sheets, etc. 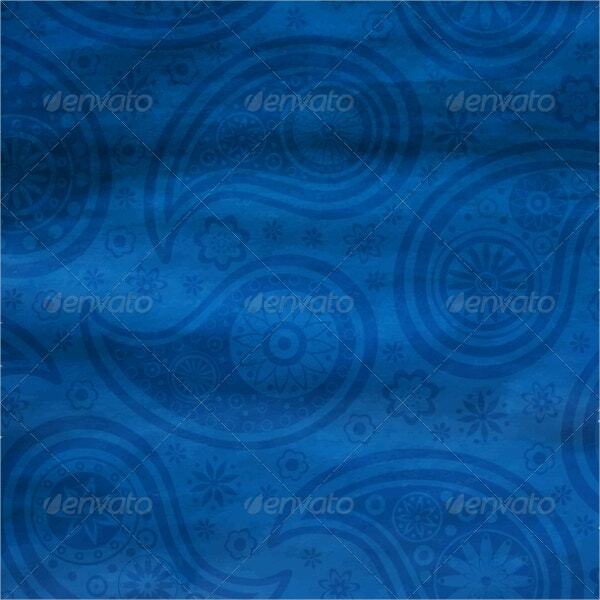 This beautiful and ornamentally designed paisley pattern in different shades of blue in a blue backdrop is available for free download. 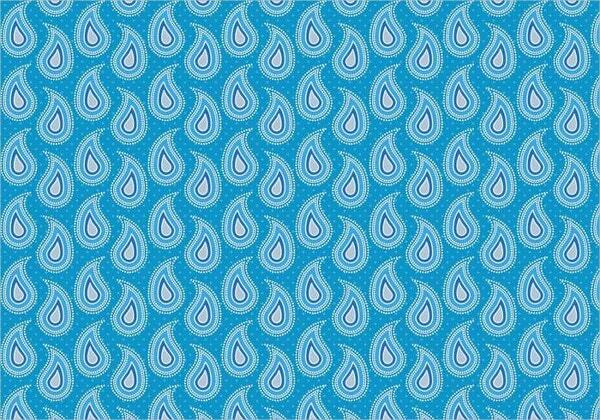 This seamless paisley pattern can be used for wallpapers and decorations. Paisley and Floral Patterns definitely render a rich and beautiful look to the item they are present on. This is the reason why these patterns which were used only on fabrics, are now being applied on diverse goods including furniture, wall paper, shoes, decorative items, and many more. Being creative with these can generate a lot of attractively innovative designing work.